This guarantees optimum roof top safety for maintenance and inspection teams. 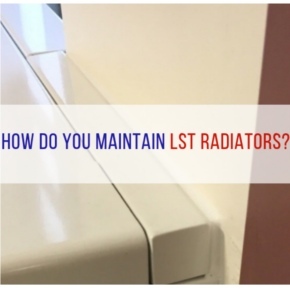 This meant it became necessary for the building to undergo a safety upgrade, which included a complete roof protection system that enables safe access. Previous experience with Safesite on another leisure centre in the borough meant Wandsworth Council contacted the company directly; the brief was to conduct a site evaluation, provide a full design package, and install the specified system. 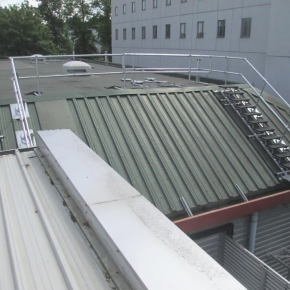 Safesite recommended the installation of Kee Walk®, KeeGuard®, KeeGuard® Topfix, Wireanka®, and an access ladder; this combination of products provided the very best roof top safety solution. Lukasz Plaska, Project Officer, Design Service serving Richmond and Wandsworth Councils, expressed their extreme satisfaction at the final result. 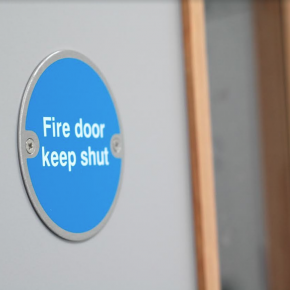 “The safety solutions installed by Safesite provide the perfect safe access solution and are a vast improvement to the previous existing unsafe access methods,” he said. Kee Walk® is a permanent roof top walkway solution for use on composite, trapezoidal metal profiles and standing seam roofs. The system offers a demarcated walking surface protecting the roof’s surface from unnecessary foot traffic and potential damage. As an off-the-shelf, modular system which can be easily adapted to a wide range of different roof, pitches and configurations, Kee Walk® is simple to install and cost-effective on either flat, barrel or sloping surfaces. Compatible with a range of roof membranes, including concrete, asphalt, PVC membrane, metal and felt, KeeGuard® offers a free-standing roof edge protection system that can keep workers on the roof safe, without endangering the roof membrane itself. 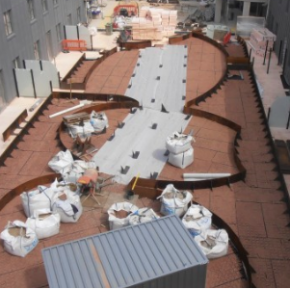 It does not penetrate the roof surface and can be used on flat roofs up to 10° slope. Utilising a proven counterweight system, KeeGuard® combines a non-slip secure base with galvanised fittings and tube arranged in a modular configuration. Fully modular and versatile enough to adapt to most roof edge profiles and level changes, sections can be easily taken down and re-erected as necessary. KeeGuard® Topfix provides a simple solution when collective protection is the preferred safety option for metal profile and standing seam roofs up to 45° pitch. 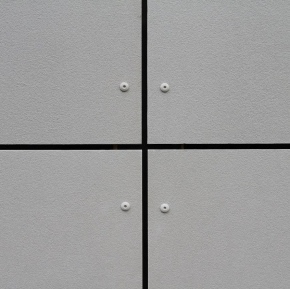 The specially designed powder coated base plate, which incorporates multiple fixing centres, allows installation to a wide range of popular roofs. Being an ‘off the shelf’ product, specification is simple and it also eradicates the need to fabricate a different solution for each site, reducing site visits and down time. Wireanka® is a system of deadweight anchor devices designed to support Class `C’ horizontal, flexible safety lines to BS EN 795. It is intended for use on flat roofs, in temporary situations, or where it is preferable the penetration of the roof surface be avoided.